How to choose a safe and effective sunscreen? They work by absorbing UV radiation and stop them from reaching your skin. They can irritate and even cause allergies, but of deeper concern is their role as endocrine disruptors and skin penetration enhancers. There are two types, which are zinc oxide and titanium dioxide. They work by reflecting and scattering UV radiation. They are generally considered safer and more effective than chemical absorbers. They are also better for sensitive skin and renowned for their broad- spectrum UV radiation-blocking abilities. So to conclude, the safer type of sunscreen is the physical blocker (zinc oxide or titanium dioxide) instead of chemical absorber. That being said, zinc oxide and titanium dioxide tend to leave a white residue on the skin. 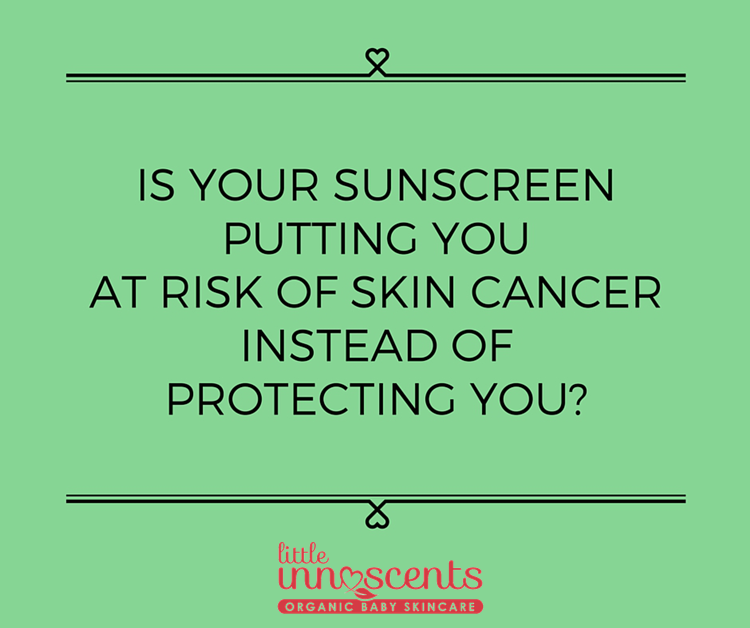 Hence, many manufacturers are now micronising them to resolve the unwanted ghostly look these sunscreens give. However, there are now concerns that these small particles fall into the nano range called nanoparticles. Nanoparticles are particles with one or more dimension less than 100nm. They exhibit different properties compared with larger particles of the same material, mostly due to the high surface to volume ratio, which can make the particles very reactive. There are various health and environmental concerns around nanoparticles because they’re able to penetrate cells in organisms, and their interactions with biological systems are relatively unknown. 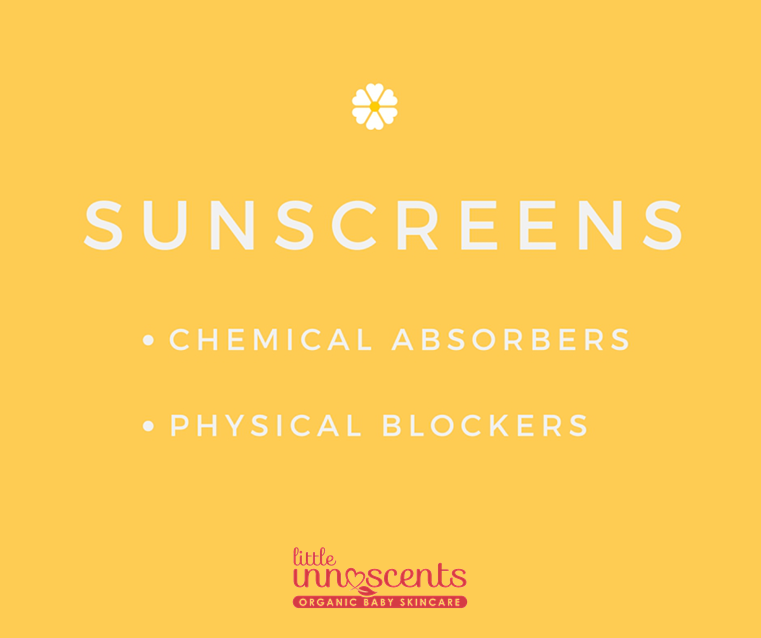 The Little Innoscents Sun Lotion uses zinc oxide to block out the sun rays and the particles are NOT nano. You can tell for yourself by rubbing the lotion onto your skin – it is not transparent. Therefore, the particles are bigger than nano. Little Innoscents Sun Lotion is also safe to be used on delicate baby skin. Its unique formulation provides broad spectrum protection from the sun while also being water resistant to provide protection while swimming and playing various sports. It also contains soothing Vitamin E, Organic Green Tea, Cucumber and Rosehip extract to provide moisturisation and soothes delicate skin. 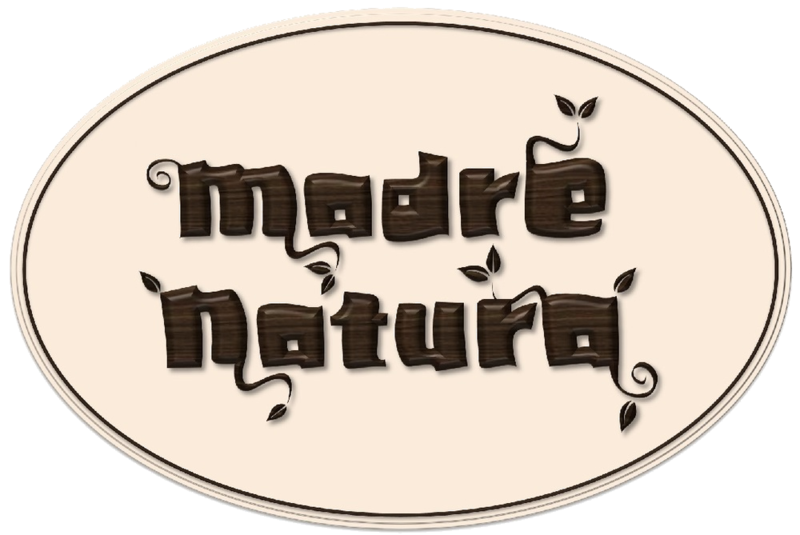 Indeed, it is a safer and natural alternative to many other products in the market!